Cincinnati—Today, March 13, 2014, iSqFt and Carolinas AGC, Inc. (CAGC), a chapter for the Associated contractors (AGC), launched that they’ve formed a strategic partnership. The purpose of the partnership is always to provide CAGC users using the Chapter’s IBuild and Plans Online services accessibility iSqFt’s powerful application, giving people numerous brand-new tools. 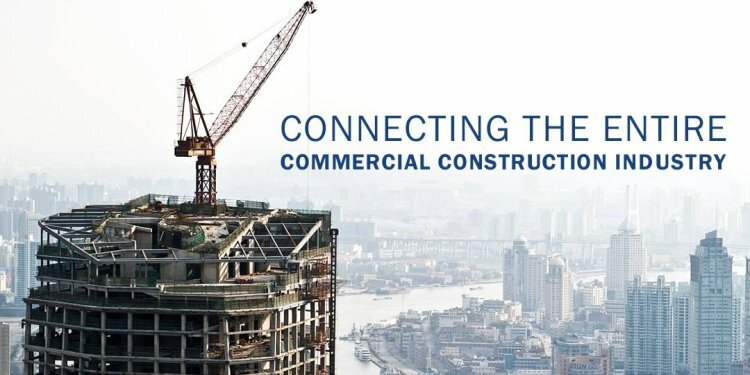 iSqFt is a respected software-as-a-service organization, serving the commercial building business by offering its members access to a network that links tens and thousands of general contractors, subcontractors, manufacturers, and makers. iSqFt assists its consumers thrive by offering the knowledge and tools they must work more proficiently and profitably. Created in 1993 as Construction computer software Technologies, Inc., Cincinnati-based iSqFt serves as strategic partner the related contractors of America (AGC) and regional AGC chapters. iSqFt normally a proud member of the U.S. Green Building Council, and it is focused on the methods of renewable design and building. iSqFt has actually twice been incorporated into Inc. magazine’s list of fastest growing exclusive organizations, and has now already been named one of many company Courier’s “Best Places to function” four successive many years. To find out more about iSqFt and its particular applications, visit or follow united states on Facebook and Twitter. Carolinas AGC (CAGC) represents technicians and construction-related corporations in North Carolina and sc, and functions as a section of AGC of America and ARTBA. Through diverse partnerships, Carolinas AGC successfully innovates and shares knowledge across areas and years; advancing the construction industry to enhance the grade of life and deliver a sustainable difference between the Carolinas. Visit us at www.cagc.org.